There was a time, not all that long ago, when the U.S. military wouldn’t even whisper about its plans to hack into opponents’ networks. Now America’s armed forces can’t stop talking about it. The Air Force says it will spend $10 million on the effort, mostly for short programs of three to 12 months; the service wants its Trojans and worms available, ASAP. And they should be available to both the top brass and to the “operational commander,” too. In other words, cyber strikes shouldn’t just be the prerogative of the president, to be launched at only the most strategically important moments. Malware should be a standard component of a local general’s toolkit. Such an open discussion — even one so vague — might seem like a bit of a surprise, considering the Obama administration is actively investigating leaks to the press about America’s online espionage campaign against Iran. The Senate Intelligence Committee considered the disclosure so dangerous, it passed a controversial bill last month that creates new punishments for leakers of classified information. But this isn’t 2007, when the Pentagon was still insisting that it had a “defensive mindset” in cyberspace. New pieces of military-grade malware — apparently linked to the broader U.S. cyberspying push — are being discovered constantly on Middle Eastern networks. 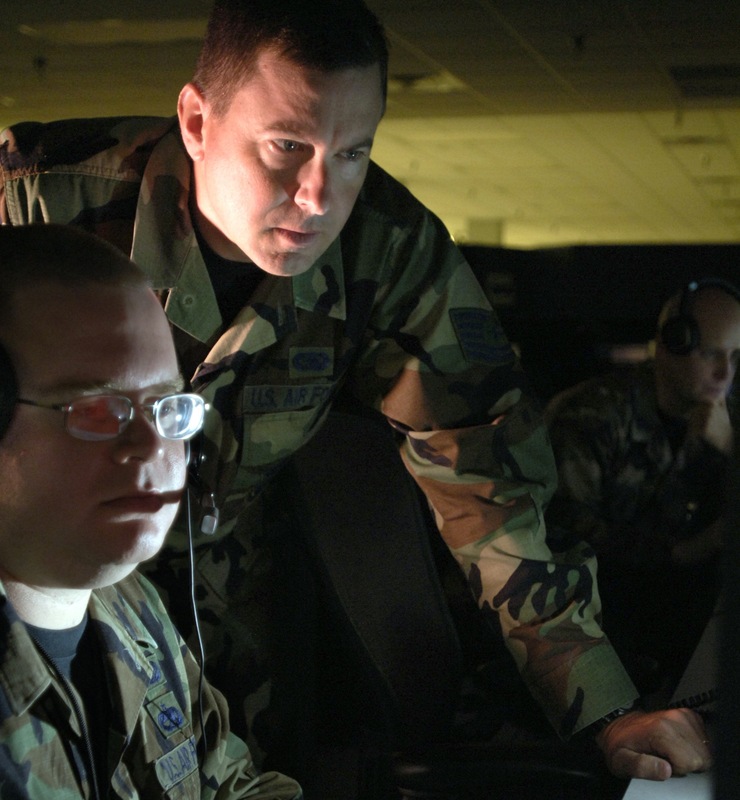 Besides, the Air Force is hardly alone in talking about its desire for — and use of — network attacks. They are becoming a regular part of the military conversation — so normal, in fact, that generals are even beginning to talk about their troops’ wartime hacking. Invincea wasn’t immediately able to comment on the “Digital Battlefield Understanding Study and proof-of-concept demonstration” that it intends to produce for Darpa. But a military document justifying Invincea’s sole-source contract notes that the company submitted an “unsolicited proposal” for the project on June 26. Less than a month later, it was approved. “Invincea is the only source who possesses the particular commercial software and knowledge necessary to rapidly address technical insights in modeling a cyber battlespace and optimizing digital battle plans,” the document notes. Invincea isn’t the only military contractor working on the tools of cyber war, however. These days, the build-up of America’s online arsenal has become the subject of all sorts of open talk and deal-making.